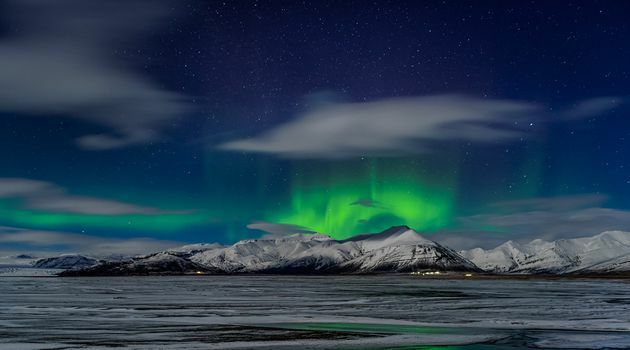 Seeing the northern lights weaving their way across the night sky is a captivating experience. 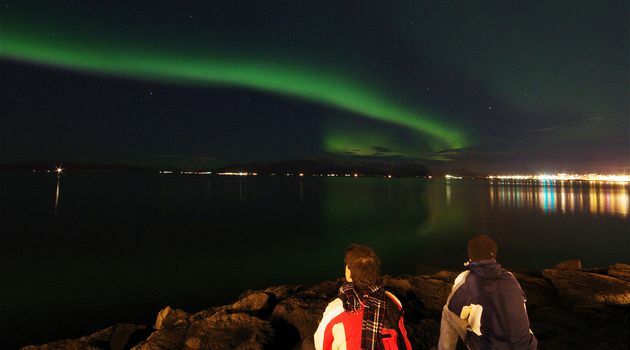 This Northern lights tour takes you out of Reykjavik city to the best places to see Northern lights swirling across the night sky in their fantastic shapes and colours. Located under the "Auroral Oval," Iceland is one of the best places on earth to experience the beautiful and mysterious northern lights. 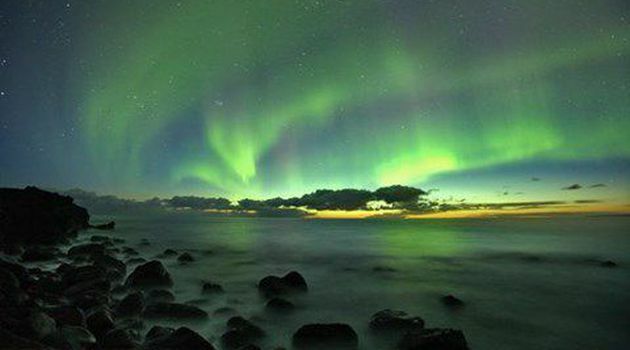 Northern lights (Aurora Borealis) are most frequently seen around the North Pole, within an oval shaped region drawn around the Northern hemisphere called the "auroral oval." 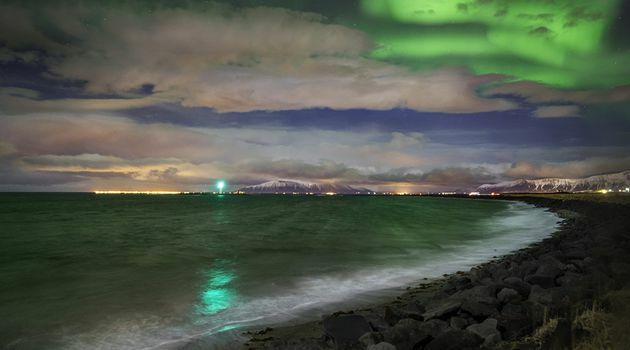 Iceland lies within this most active region meaning that the Northern lights are potentially visible from every place in Iceland. In reality viewing conditions for Northern lights depend on many factors including geography, weather, the time of day and more. Crisp evenings with skies clear enough to see stars is a good indicator for auroral activity. 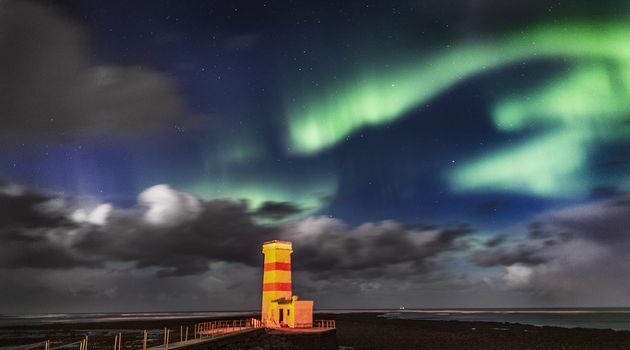 Operating Northern lights tours in Iceland for over 15 years has taught us a thing or two about this elusive phenomenon and how to decide where each trip should lead for best possibilities and viewing conditions. Tour may be cancelled if weather conditions are deemed unfavourable. Please check https://book.grayline.is to see the tour's status. We cannot guarantee sightings even if the tour is operated. In these cases we offer our customers a second tour free of charge. If you don’t see the Northern Lights on this tour you can rebook for a later date, which is free of charge. A decision is taken daily at 6 pm whether the tour will take place or not, depending on Northern Lights forecast.